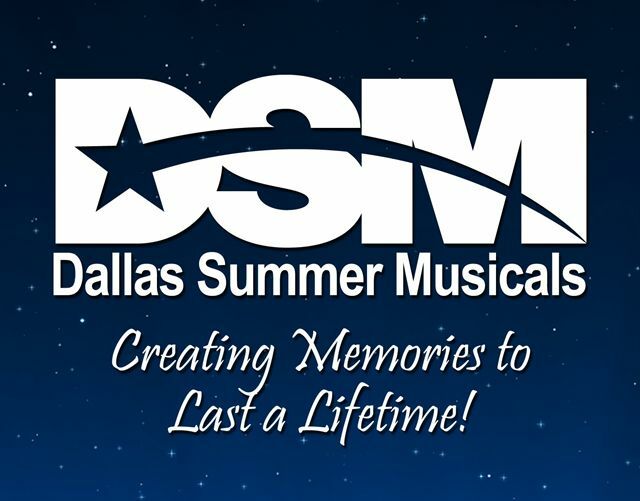 As the preeminent nonprofit presenter of Broadway theatre in North Texas, Dallas Summer Musicals (DSM) produces, presents and promotes excellence in live musical theatre with year-round performances for diverse audiences of all ages. Since its launch in October 2014, the DSM mobile app has garnered nearly 7,000 downloads from patrons. 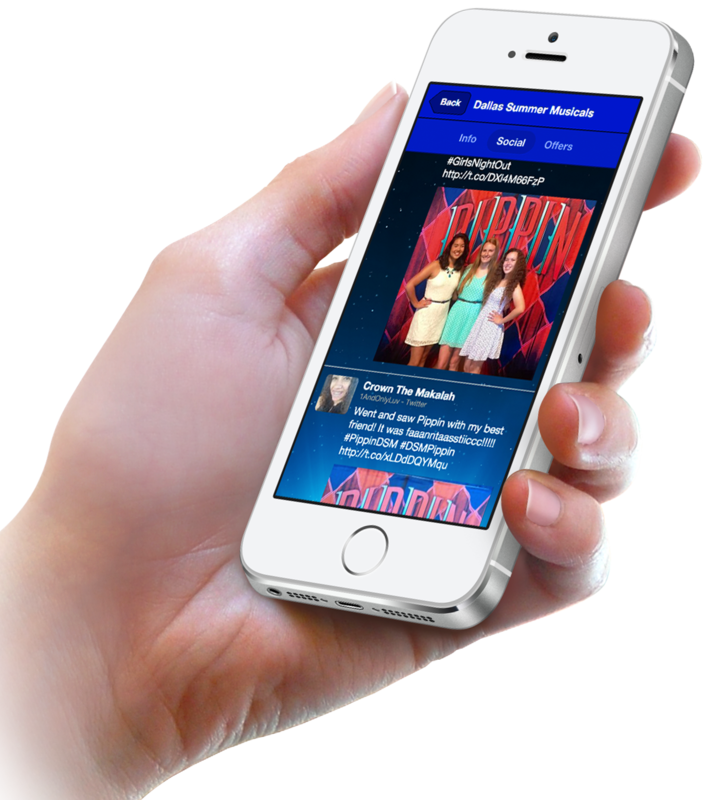 We recently talked with DSM’s Amanda Farrow, Marketing & Social Media Coordinator, about their mobile app and how their patrons have responded to it. We were looking for a way to engage our patrons while they’re in the theater and give a more in-depth look at the touring shows we bring to the Music Hall. We also wanted an easy point of reference for our patrons to get more information about tickets and a behind-the-scenes look that our website didn’t offer. Additionally, we wanted to send instant alerts and the push notification feature was exactly what we needed. InstantEncore is set up for arts groups, and they have a great understanding of our very specific needs in regards to content, displays, selling tickets, and much more. We also loved the level of flexibility and customization the app offers. Most of all, we appreciate the level of professionalism and expertise they offer to us as customers. We have highly promoted our app in our venue with signs, small business sized cards we have on the tables in our lobby (see below), our in-theater and in-lobby videos, our email campaigns, a constant presence on our website, and our social media platforms. A quick point-of-reference for our shows and the content they provide. Also, the ease of purchasing tickets for our patrons, the push notifications for instant alerts, and the At-The-Event feature with behind-the-scenes info, social media stream, and special offers. The feedback has been overwhelmingly positive. Our patrons have been very engaged. They love the additional content we provide through the app. What has customer support been like? Awesome. I didn’t get a technical degree and had trouble understanding a few aspects of the app. I always received a response I understood and could fix whatever issue I had. Also, the staff responds quickly and always responds with the information I need. I also love all of the blog posts with clear and detailed instructions.